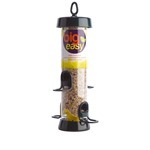 Big Easy Seed Feeders - Big, Tough, Easy (BIGEASY) - RWBF Co. 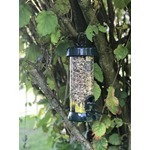 These new feeders are just what you need to satisfy king-sized appetites! 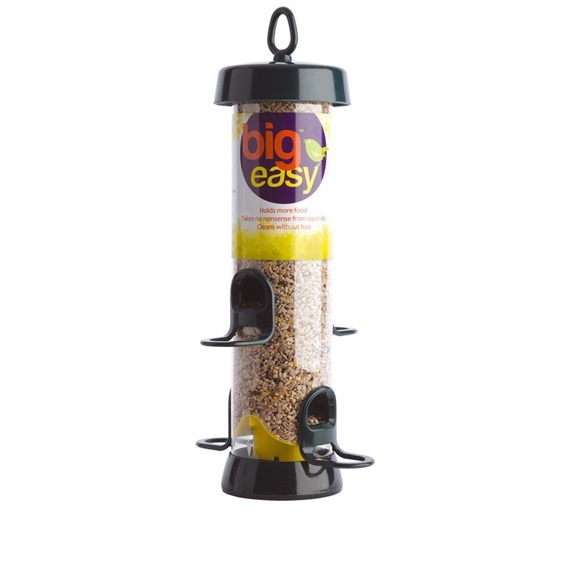 Brilliantly designed and offering great value for money, these Big Easy™feeders are big, tough and easy to clean. 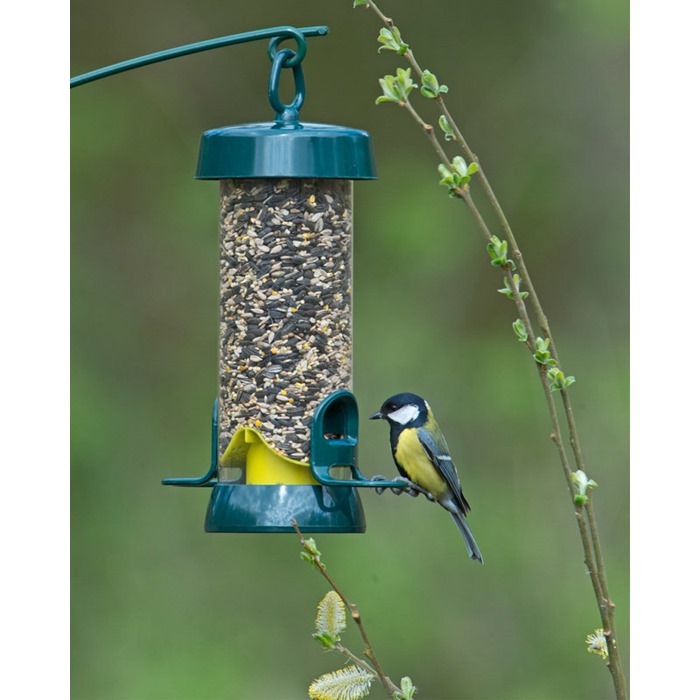 The quick release base twists off in an instant and the seed ports simply twist off for easy removal and cleaning. 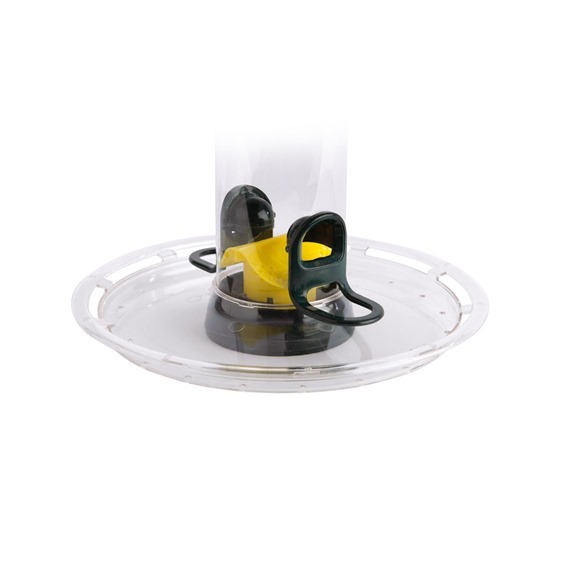 The base and ports disassemble in moments for easy cleaning - bliss! 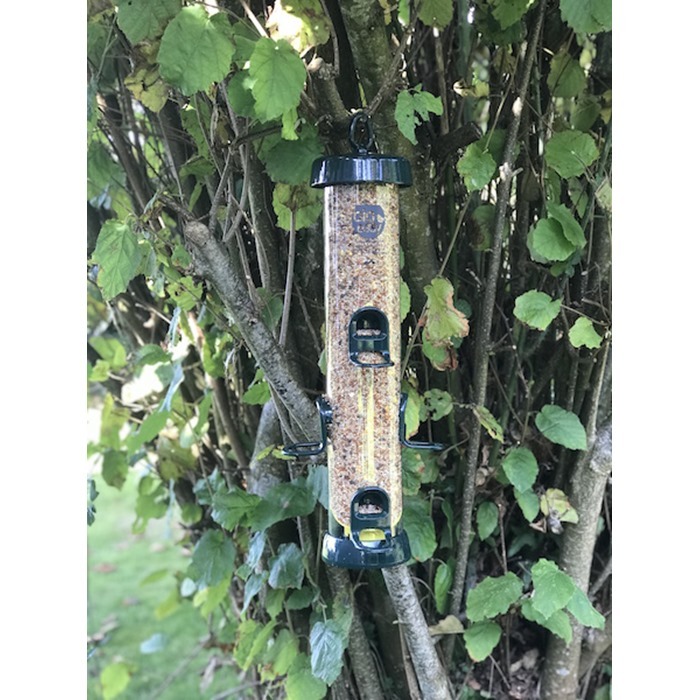 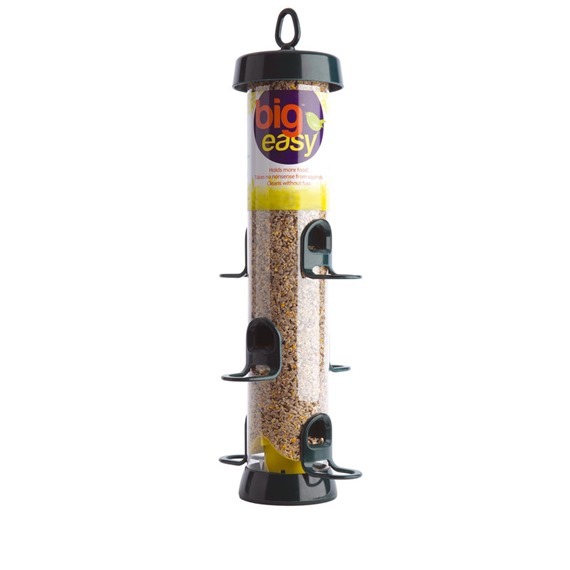 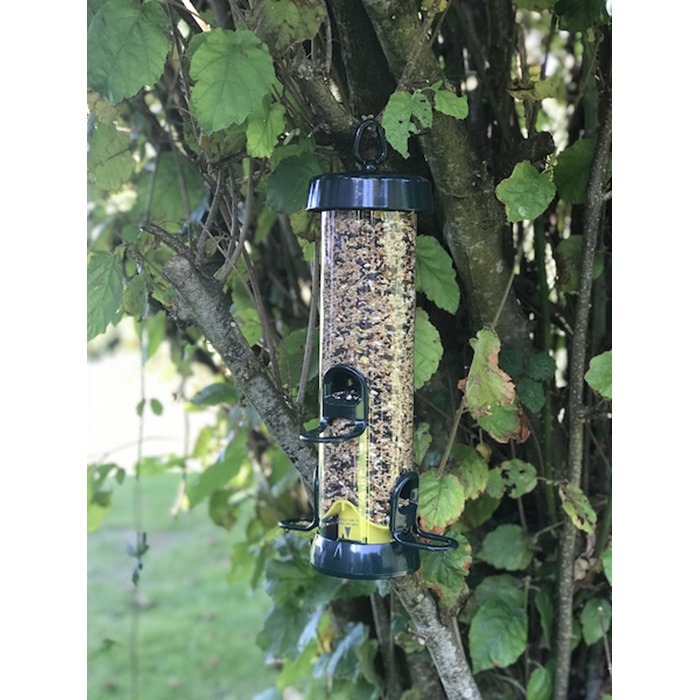 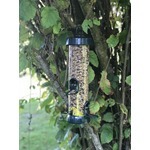 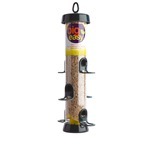 The 'Big Easy' feeders are the best I've used - easy to hang, easy to open and, very easy to clean (something we often overlook the importance of). 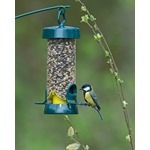 As ever, *extremely efficient and fast service*!